Finally time for an outfit post. The Simpson's fashion has been all the hype lately. So many different Simpson's outfit inspiration has been up posted up on Instagram. I jumped on the Simpson's Bandwagon. 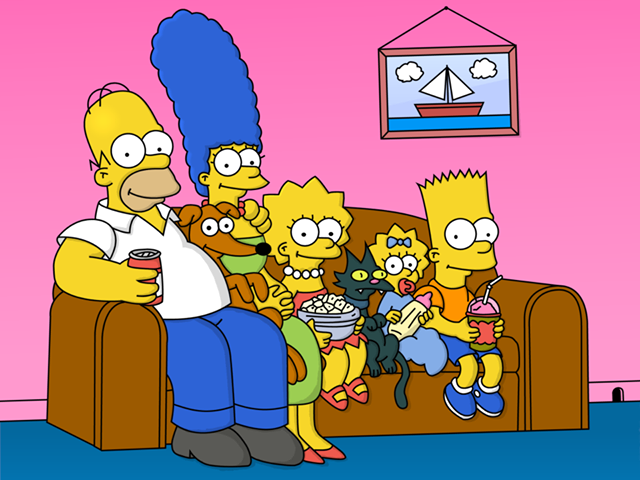 The Simpson's is the longest running adult animation with a record of 24 SEASONS!!! Not even the slightest for 24 years! Here I am getting all Simpson's influenced. I got this skirt as a birthday gift from my good friend Wuei Ging. She gave me a RM100 voucher to shop at Forever21. Coincidentally I was looking for a leather shirt and i found the perfect one there!!! Where did my whole June gone to? And welcome July with a fresh and positive attitude!